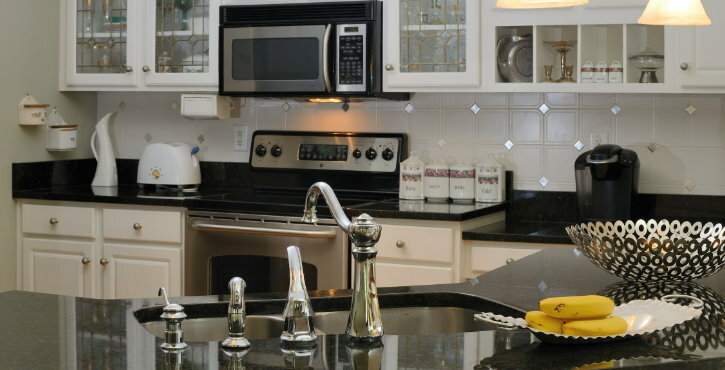 A custom kitchen is the best way to differentiate your home from every other home in the neighborhood. Enjoy This holiday in your brand new kitchen. A custom bath is the second-best improvement you can make to a home. In fact, the kitchen and bathroom are the two most-remodeled rooms in the home. 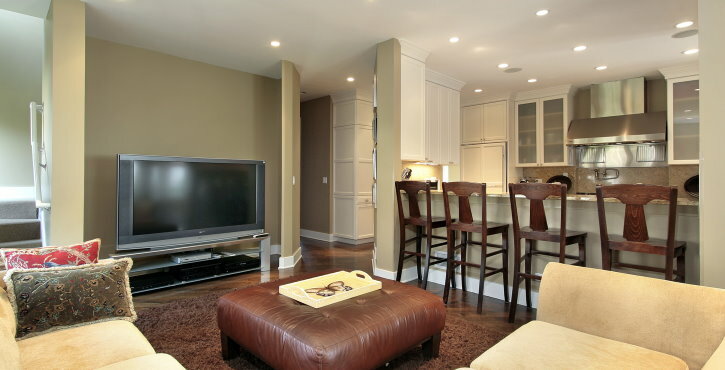 The basement is often the most overlooked square footage in a home. Many people consider it a storage area, or simply don’t use it at all. To read a bit about us, click here.